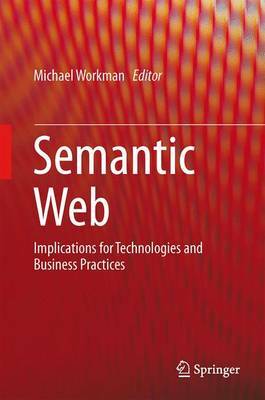 This book examines recent developments in semantic systems that can respond to situations and environments and events. The contributors to this book cover how to design, implement and utilize disruptive technologies. The editor discusses the two fundamental sets of disruptive technologies: the development of semantic technologies including description logics, ontologies and agent frameworks; and the development of semantic information rendering and graphical forms of displays of high-density time-sensitive data to improve situational awareness. Beyond practical illustrations of emerging technologies, the editor proposes to utilize an incremental development method called knowledge scaffolding -a proven educational psychology technique for learning a subject matter thoroughly. The goal of this book is to help readers learn about managing information resources, from the ground up and reinforcing the learning as they read on.